Apple of China, Xiaomi is now working with Microsoft to bring Windows 10 for Phones to Mi4 power users, while Lenovo has already confirmed it will launch its first Windows Phones in mid-year 2015. 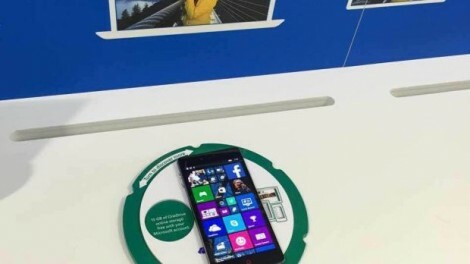 But these are not the only Chinese companies to take interest in Microsoft’s Windows Phone platform. It turns out that ZTE might be interesting taking the Windows Phone route with some of its devices. ZTE is well-known in China, but the company did manage to get into the US market with too many of its cheap smartphones. The company’s next flagship smartphone, ZTE Nubia Z9 is expected to be unveiled on March 29.